Works-4-Me are a Rugby-based community group working with adults with learning difficulties who ‘upcycle’ donated furniture which is then sold in their shop. The social enterprise group suffered an awful start to 2018 when their community shop was flooded after a burst water pipe flooded their town centre premises and destroyed months of hard work. Water poured into the Works-4-Me shop in Rugby’s High Street for two days before the supply could be cut off, after a weekend of burst pipes and interrupted water supplies caused by thawing ice. The damage to the shop was so severe it left the group desperately seeking new premises, whilst Works 4 Me’s clients were understandably upset and left in tears at hearing that all their hard work has been wrecked. 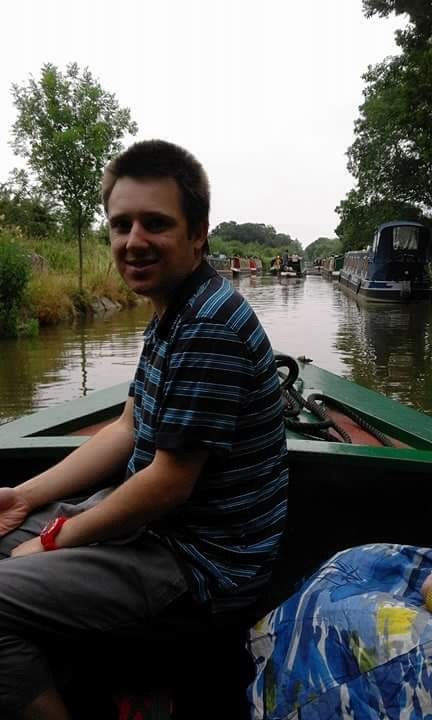 Hearing of their plight, we contacted Works-4-Me to offer them a trip on our boats to hopefully raise their spirits by enjoying something different with a day away from their new shop. 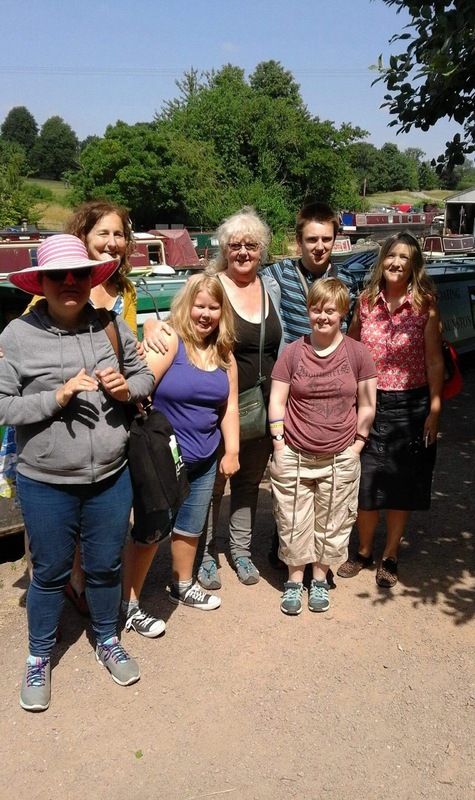 Having got themselves back off the ground, and first finding and then settling into new premises, the Work-4-Me group took us up on our offer and took time out to enjoy a day with us on the canal as part of our Community Days programme. 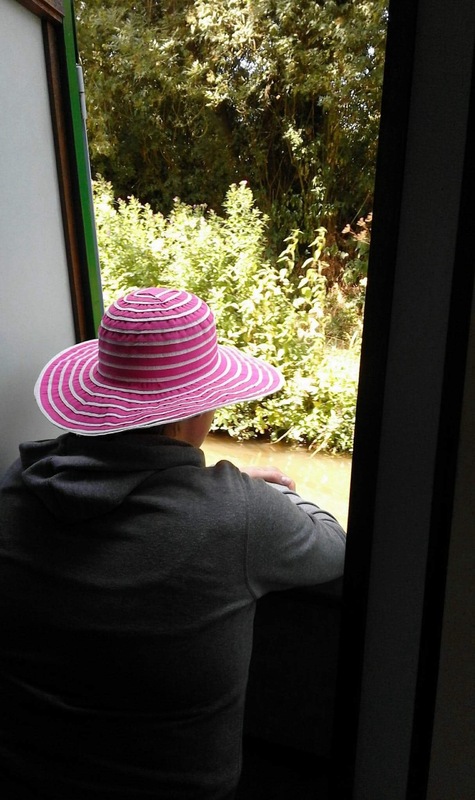 And the effect was certainly positive as along with carers Lynne and Kate, the group were for once pleased to see the sight of water. 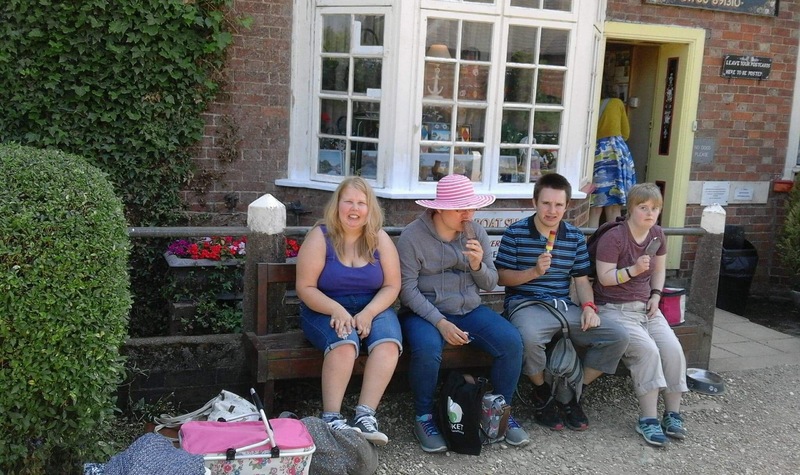 Lynne from Works-4-Me said: “Leeann, Dan Ellen and Bethanie all had a brilliant day. “A big thank you to LNBP for inviting us along. It was just what we needed”. “It was a pleasure to welcome the group members from Works-4-Me to join us for a day trip. 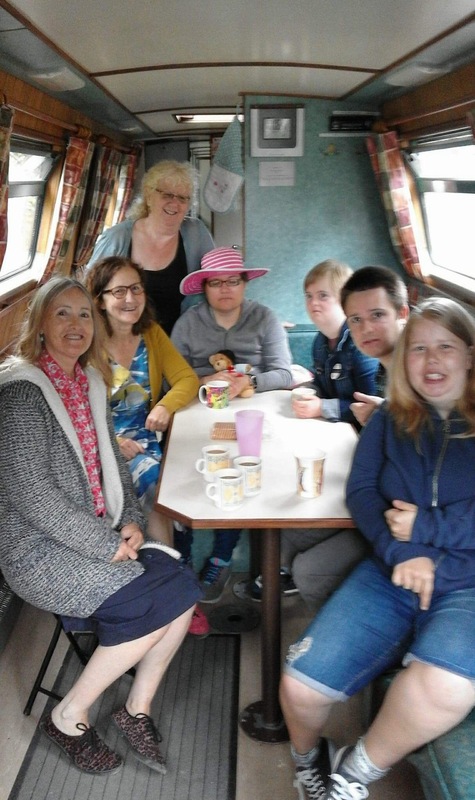 “We had a lovely day with them and it looks as if they all had a great relaxing time afloat with us. 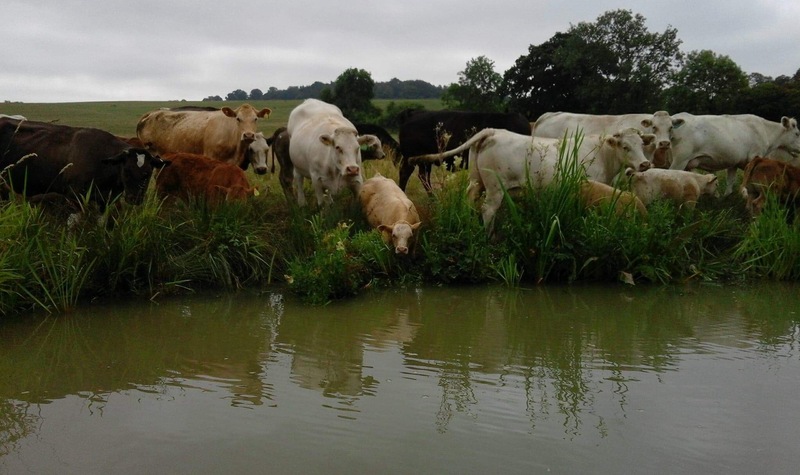 “After all the distress and disruption they have experienced this year, we were only too happy to help lift their spirits”.